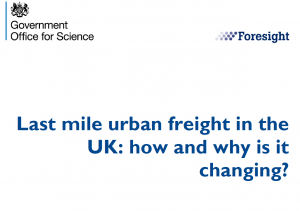 The UK Government Office for Science presented an evidence review exploring the trends in the UK last mile urban freight, and how users and technology interact with the changing system between now and 2040. It highlights the areas which will be most impacted by the coming changes. 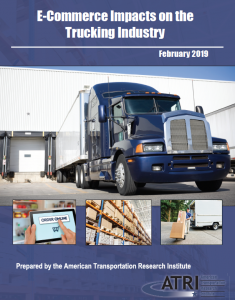 The American Transportation Research Institute (ATRI) released an analysis of the impacts of e-commerce trends on the trucking industry, including the challenges and opportunities that more regionalized retail supply chains and the proliferation of urban last mil deliveries have presented. 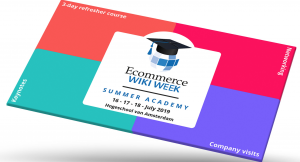 Why do retailers take last mile into their own hands? 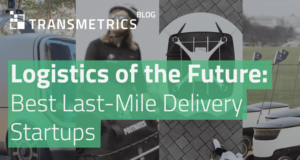 Last-mile delivery has created a continuing flow of issues that couriers and logistics companies have been working on for a long time. Recently, retailers have taken the issue into their own hands in attempts to ease the last mile headache themselves. 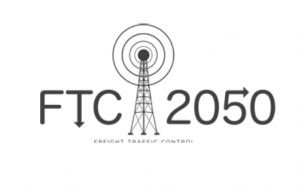 A new paper by van Kaauwen and Van Duin aims to research the developments and innovations in urban freight transport. 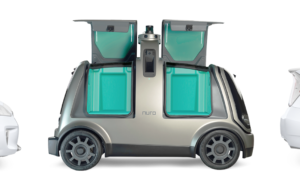 The paper focuses on the future and implications of robotization in this field. 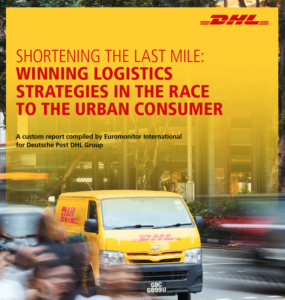 The developments in urban freight transport from a logistics service provider perspective are based on the constraints space, legitimacy and resources. Wicaksono, Satrio (TU Delft Civil Engineering and Geosciences; TU Delft Transport and Planning) explored the potential for bicycle crowdshipping. 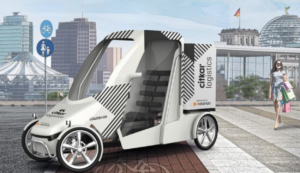 This would be a potential alternative for future urban parcel deliveries. 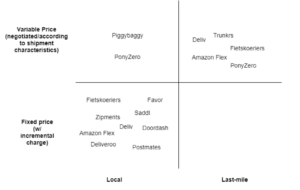 Understanding the supply and demand characteristics is essential for bicycle crowdshipping platforms to sustain its network of customers and couriers.